Paradise Cove is located on one of the best sandy beaches on the island of Aitutaki, Cook Islands, with great swimming and snorkeling areas. 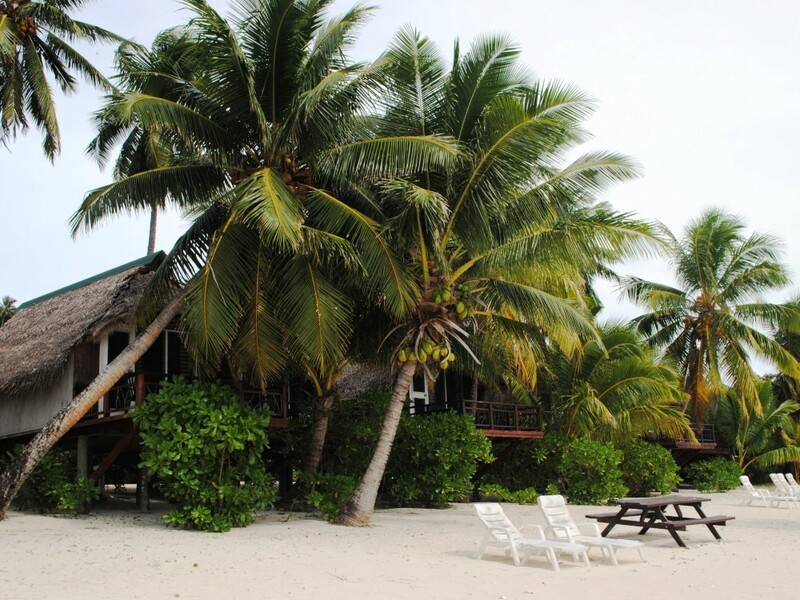 Paradise Cove is locally owned and operated by the people of Aitutaki. We offer self-catering bungalows right on the beach. 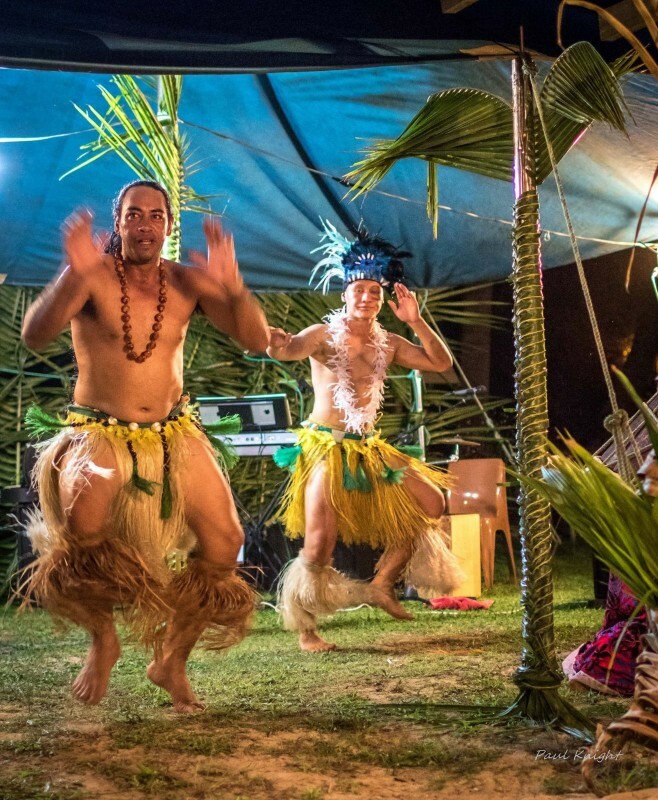 Our philosophy is to share our beautiful culture and unique island with visitors from all over the world. We have 10 Beachfront Bungalows right on the beach for singles or double/twin travellers and 2 Garden Bungalows (just right behind the beachfront bungalows) suitable for families of 4 persons. From the balcony of your private beachfront studio take in the magnificent lagoon scenery. In the evenings relax as the sun sets, giving you the most breathtaking scene in Aitutaki. 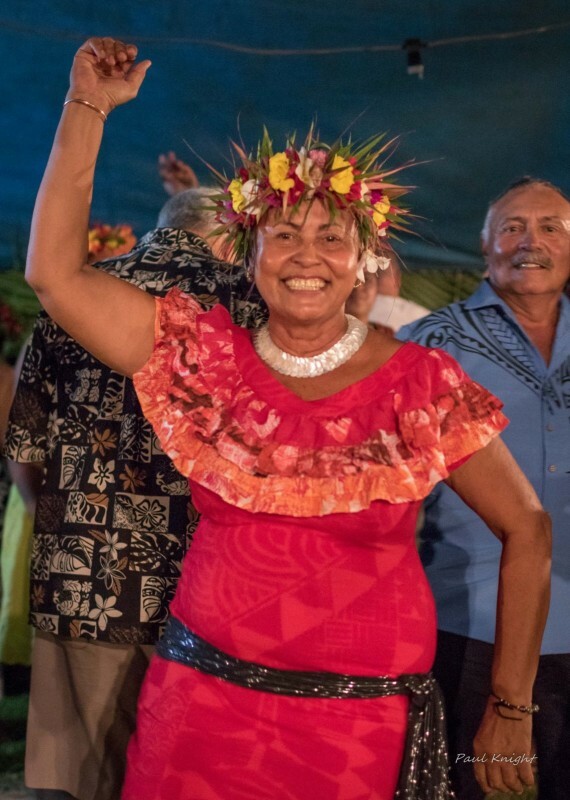 Experience great hospitality at Paradise Cove with warm and friendly staff that will enhance your stay on the island of Aitutaki. See the whales in all their splendor going past the reef of Paradise Cove from your balcony during whale season. We have a white sandy beach, great swimming location, sunset evenings, a variety of tropical plants in the garden around the property, and some tropical fruits. Paradise Cove introduces our NEW Island and BBQ Nights. Every Wednesdays & Saturdays. Wednesday nights we have a mouth watering "Umu" Buffet (underground oven) with a variety of tropical salads and sides. Come along, bring the family. Enjoy the live entertainment from our local entertainers. Saturday nights we have our delicious BBQ Night, Book now to enjoy a buffet variety of salads and sides. We will also have our local fresh bbq fish available. We hope to see you all there.